I'm obsessed with all things animal graphic print these days. 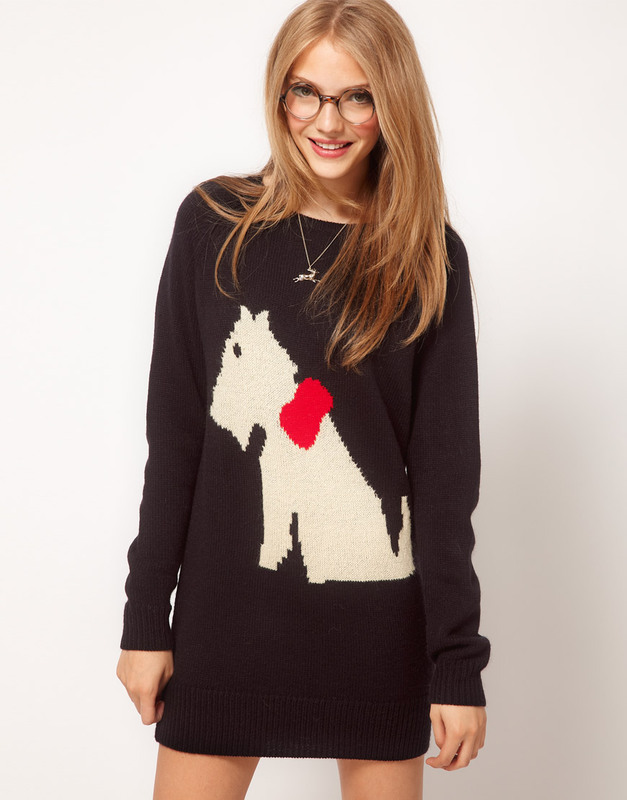 I'm especially fond of this darling Scotty Dog Sweater dress from ASOS. Perfect for a cozy date or a weekend spent running errands around town. The best part? 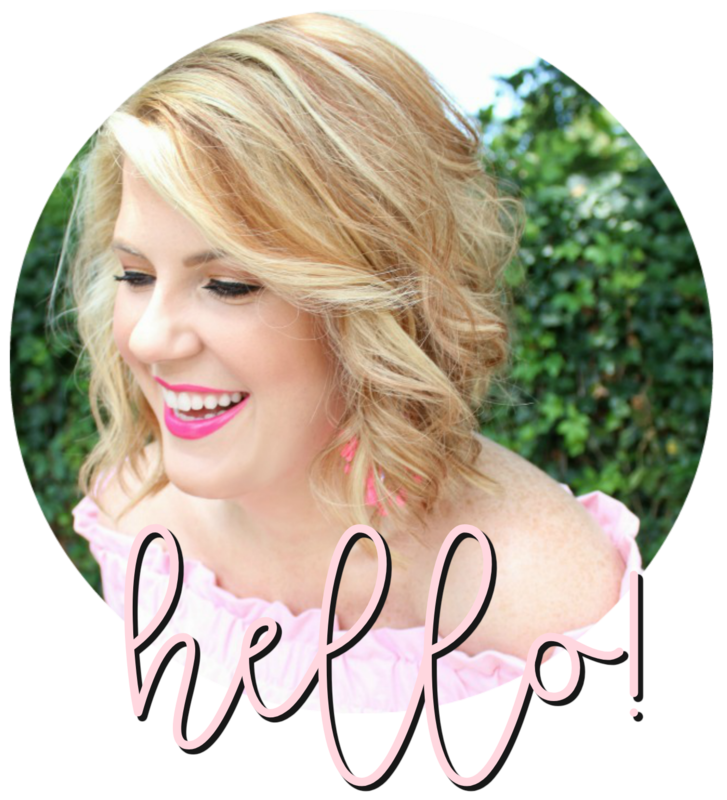 It's under $70! So cute!! I love Scotty dogs! So cute! Reminds me of the french bulldog sweater from J. Crew which I am absolutely DYING for! I hate to be a doggy snob, but...that is NOT a scotty dog. It is a beloved west highland terroir! Scottys are black. My presh westie is white! Just saying! And even if it is marketed incorrectly...I want it oh so badly!